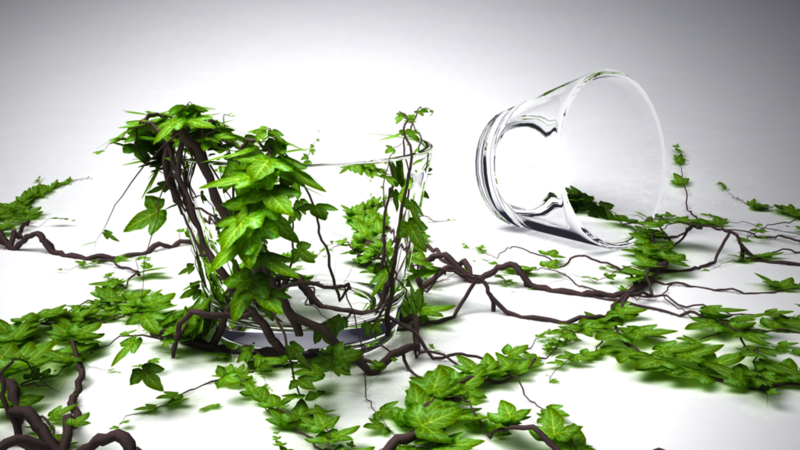 Leaves and Glass Wallpaper is created by joerob2468 using Cinema 4d. 2732?1536 pixels ; resize if needed. It is a PNG download, the file is 13.5 MB in size. This Article Has Been Shared 8639 Times! Cite this article as: Abhishek Ghosh, "Leaves and Glass Wallpaper," in The Customize Windows, December 24, 2011, April 24, 2019, https://thecustomizewindows.com/2011/12/leaves-and-glass-wallpaper-1/.